This easy sous vide turnip and leek soup takes an hour and 15 minutes from start to finish, so it’s a perfect weeknight meal. And we know, turnips may not be the most popular root vegetable, but when cooked with leeks and cream, they make a wonderfully creamy soup. We recommend garnishing this soup with crisp roasted mushrooms. 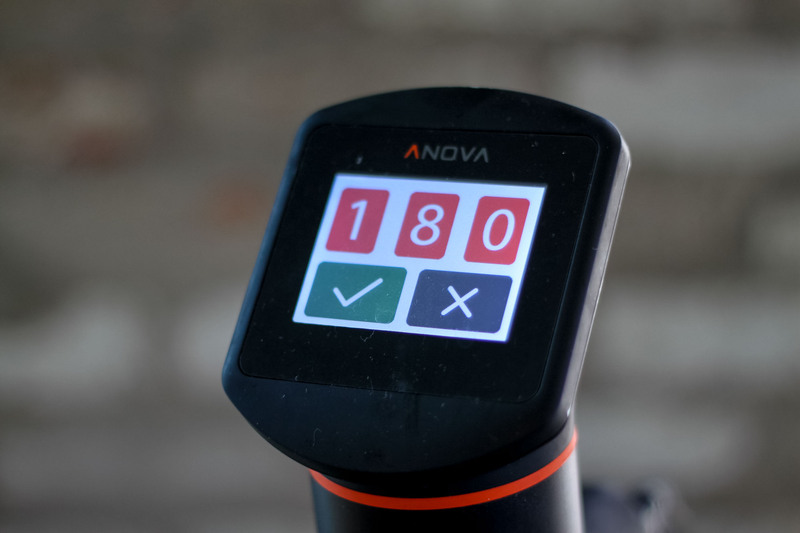 Set the Anova Sous Vide Precision Cooker to 180ºF (82ºC). Combine all ingredients in a large zipper lock bag. Seal the bag using the water immersion technique and place in the water bath. Set the timer for 1 hour. When the timer goes off, remove the bag from the water bath. Discard the bay leaf. Transfer entire contents of the bag to a blender and puree until smooth, about 2 minutes. Serve.